With humble deference to the great literature of the ages, this collection of poems, short stories, and creative nonfiction is proof that all stories have not already been told. Here, each writer gives us an original, new voice. The creative pen endures. 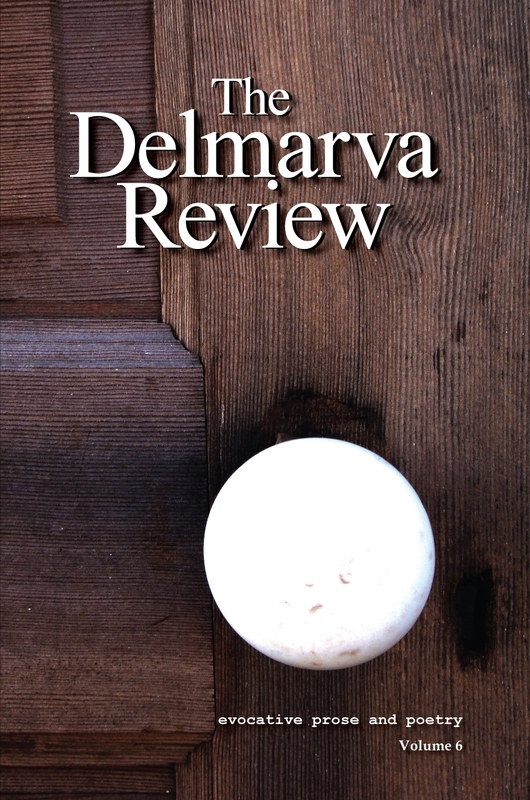 Welcome to the eleventh annual Delmarva Review, a literary journal publishing exceptional new writing. A common theme emerged from this year’s writing: the discovery or realization of individuality. Often during difficult times, adversity leaves its impression on one’s identity; it shapes us. It can also be celebrated. Individuality and creativity are inseparable. 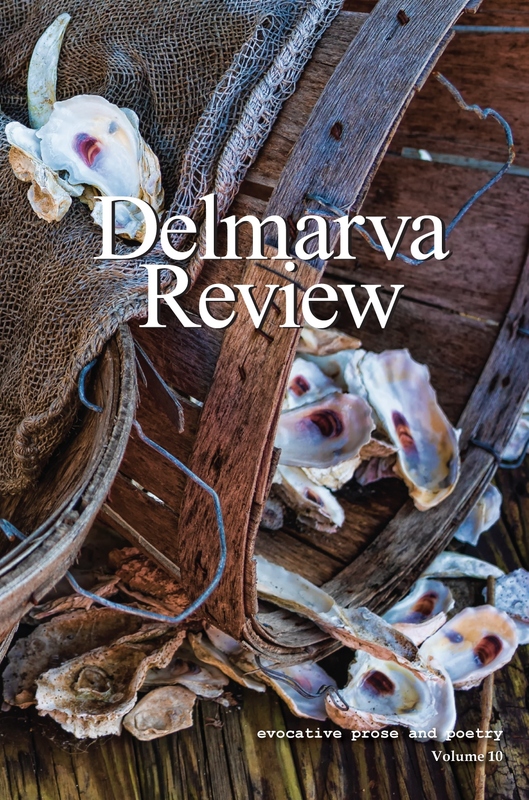 Volume 11 is available in print and digital editions worldwide from major online booksellers as well as regional libraries and bookstores on the Delmarva Peninsula. 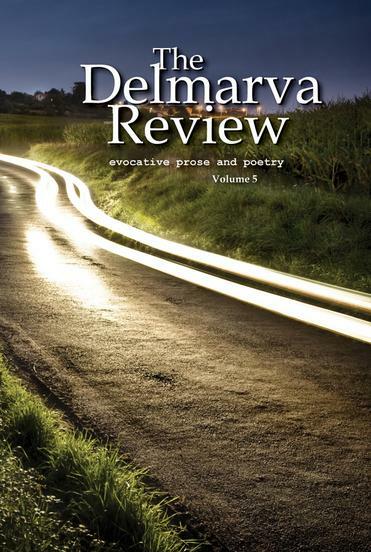 Volume 10, celebrating the tenth anniversary of Delmarva Review, touches on the themes of change and hope, among many others. It is a special issue for those who worked on it, a milestone of our dedication to publishing the finest in literary arts. The issue contains the work of 40 authors from 18 states. The issue also features the poet, Gibbons Ruark, interviewed by poetry editor Anne Colwell. We’re pleased to share two of Ruark’s poems from his wonderful collection The Road to Ballyvaughan. 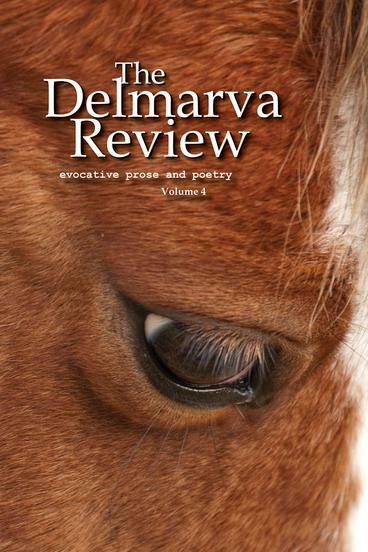 Volume 10 is available in print and digital editions worldwide from major online booksellers as well as regional libraries and bookstores on the Delmarva Peninsula. Volume 9 contains the poetry and prose of thirty-six authors from 11 states. We encourage the work of authors in the greater Chesapeake region, and we welcome all writers, regardless of residence. The writing in this edition includes: forty-seven poems, eight short stories, and 10 essays and memoirs. We also review five recent books by regional authors. In recognition of William Shakespeare's 400th birthday, we are featuring the work of Shakespearean actor and poet James Keegan, from Milton, Delaware, in this issue. 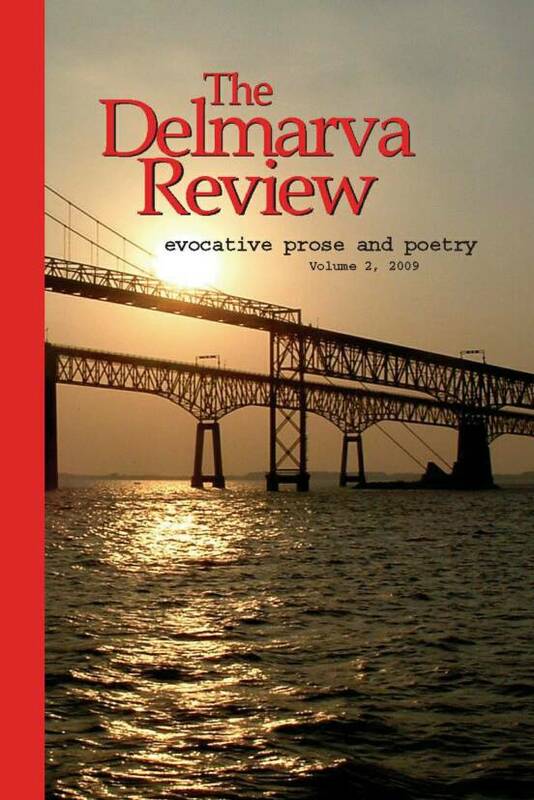 Volume 9 is available in print and digital editions worldwide from major online booksellers as well as regional libraries and bookstores on the Delmarva Peninsula. The 2015 edition presents new poetry and prose from thirty-five contributors in 12 states, the District of Columbia, and Canada. They probe diverse human themes including individualism, acceptance, loss, birth, death, love, healing, and a sense of belonging in the larger world. The issue opens with a conversation between the poetry editor and Sue Ellen Thompson about her celebrated book, They, in which Ms. Thompson uses poetry to explore family and generational issues of acceptance over having a trans-gender child. Volume 8 is available in print and digital editions worldwide from major online booksellers (Amazon.com, Kindle, etc. 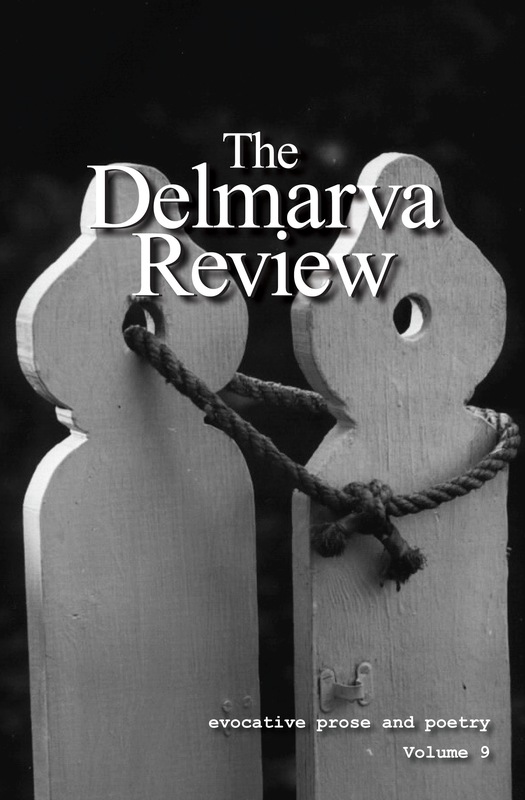 ), as well as regional libraries and bookstores on the Delmarva Peninsula. The 2014 edition presents the work of 40 contributors from 14 states, Washington, D.C., and one foreign country. Readers, many of whom are writers and teachers, will find diversity of craft and narrative voice among the compelling pieces selected for this edition. Volume 7 is available in print and ebook editions from all major online booksellers as well as regional libraries and bookstores. Online distribution is virtually worldwide. 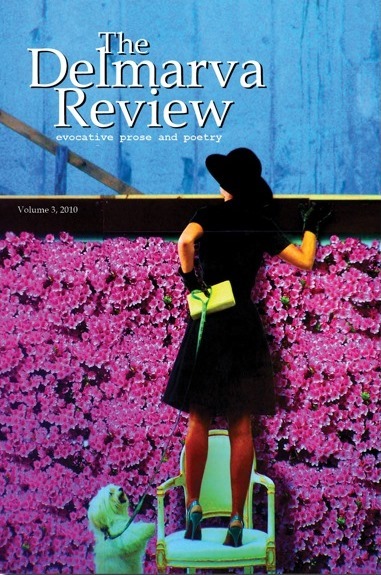 In the 2013 edition you will discover the imaginative work of 23 authors from nine states and the District of Columbia. The editors selected Ron Capps, founder of the Veterans Writing Project, as the featured writer for his personal essay, "Writing My Way Home," in this edition. He reminds us of the power of writing to heal and cope after experiencing unimaginable physical and psychological adversity. Thirty-one poems, from 11 poets, represent a wide range of poetic voice and form. They lead us to unexpected moments of beauty and insight. The fiction section contains seven stories. "Undertow" offers a penetrating view of self-esteem and misunderstanding. A flash fiction piece probes personal identity. In another story, the author creates the authentic voice of an Iranian girl facing generational complexity on her journey to experience love. In all, the stories explore freedom, aging, loss, and life's unanticipated consequences. Volume 6 is available in print and ebook editions from all major online booksellers as well as regional libraries and bookstores. 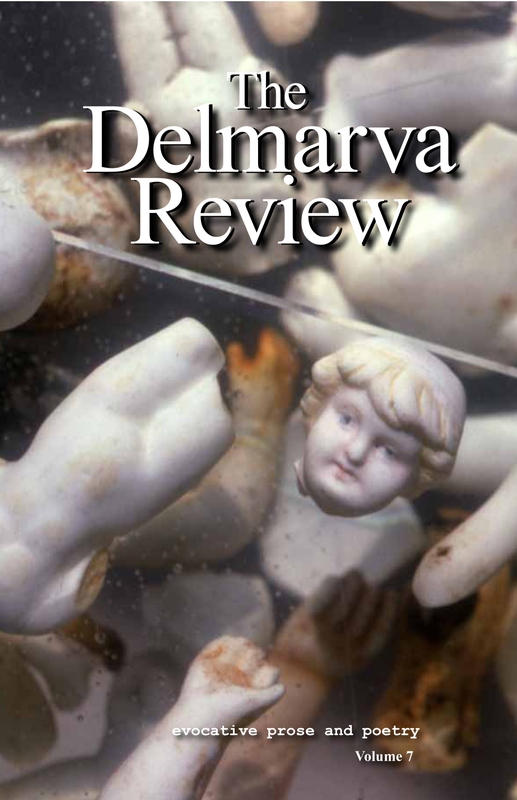 Volume 5 features new prose and poetry from 27 authors, most from Maryland, Delaware, and Virginia, the tristate Delmarva region. In all, the review includes authors from nine states, the District of Columbia and three foreign countries. Volume 5 is available in an ebook edition. Volume 4 features distinctive new writing from 33 authors in seven states, the District of Columbia and the Ukraine. Volume 4 highlights new poetry from a featured author, Wendy Elizabeth Ingersoll of Newark, Delaware. She distills poetic images from memories of her father and days gone by. The color cover is by photographer Katherine Mann of Royal Oak, Maryland. Volume 4 is available in ebook editions. Volume 3 is available in an ebook edition. Volume 2 is no longer available in print or ebook. It's a collector's item!